The National Union of Journalists has claimed “corporate Newsquest just doesn’t care” as the media group plans more cuts to editorial staff affecting at least ten regional titles. Newsquest confirmed that seven jobs at its Oxfordshire and Wiltshire editorial departments could be made redundant. 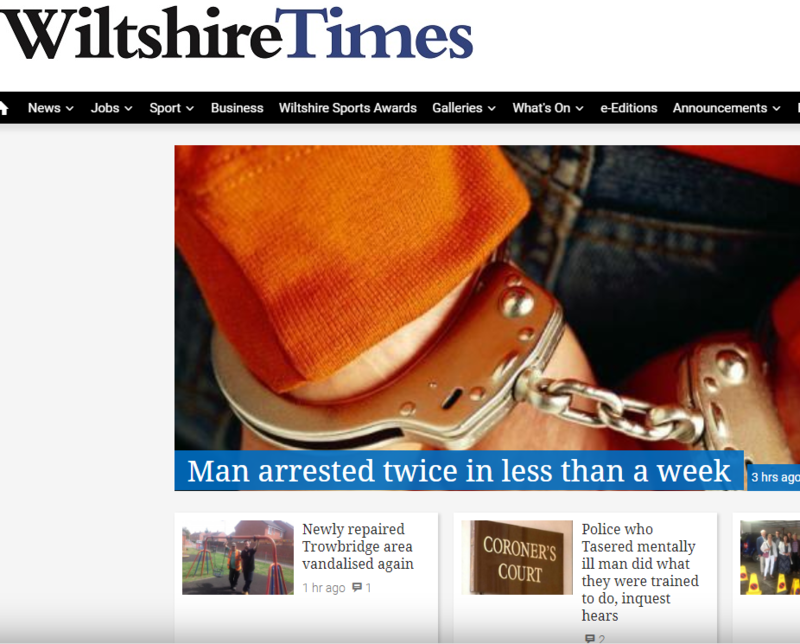 The company is also considering closing the Trowbridge office, home to the Wiltshire Gazette and Herald and Wiltshire Times, saying it is “no longer fit for purpose” but that it still wants to “have a presence in the towns”. 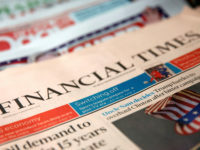 A Newsquest spokesperson said: “We continue to look for ways to run our business more efficiently in order to ensure that our titles have a sustainable cost structure for the future. 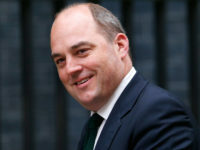 “A strategic review of the Oxfordshire and Wiltshire editorial departments has placed seven roles at risk of redundancy. According to the NUJ, two members of the features department and the sports editor could be axed in Wiltshire along with a member of staff each from the features and sports departments in Oxford. They added that an assistant editor in Oxfordshire could be cut to be replaced by a new audience and content editor, and that the changes could take effect by 28 September. A spokesperson from the NUJ’s local chapel in Swindon said it was a “horrific situation”. They added: “The proposed cuts are being made to an editorial department that is already slashed to the bone following the loss of three subs, a news editor and the web editor to redundancy just before Christmas last year. NUJ national organiser Laura Davison said: “There is not a shred of respect given to staff who are working in incredibly difficult circumstances, with high turnover and under extreme pressure, or to readers of their titles who are simply treated as cash cows. In a separate proposal, Newsquest is undergoing a review of its editorial department in Stourbridge in the West Midlands which could lead to a loss of four roles. 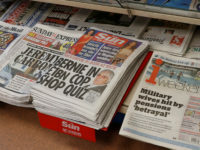 This could affect seven weekly newspapers: Kidderminster Shuttle, Stourbridge News, Halesowen News, Dudley News, Bromsgrove Advertiser, Redditch/Alcester Advertiser and Droitwich Advertiser. According to a memo sent to staff, seen by Press Gazette, two content manager and one editorial assistant roles will be cut. 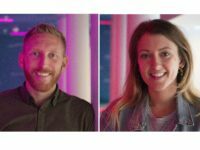 The assistant editor, head of content and digital editor roles will also be removed and replaced with two new roles of audience and content editor. A senior national organiser at the NUJ, Chris Morley, said: “Our members have noted that it is issuing its proposals for the further dismissals among an already depleted and demoralised workforce at Stourbridge. Newsquest also plans to cut three roles at its editorial departments in Essex. 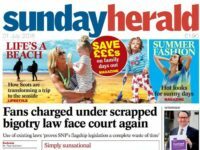 News of the proposals comes after Newsquest closed the Scottish newspapers Sunday Herald and replaced it with two new titles, the Herald on Sunday and the Sunday National. In the same month, the company announced plans for “modest changes” to its editorial structure in Bradford, axing a sports editor, sports writer and an editor’s PA at daily newspaper Bradford Telegraph and Argus, and weeklies IIkley Gazette, Craven Herald, Wharfdale Observer, and the Keighley News. Profit assignment writing service today, regardless, it is a Research Essay Assignment, Lab Report Assignment, Reflective Journal Assignment, Case Study Assignment or Literature Review Assignment. We are putting forth top quality yet, shabby assignment writing services to guarantee decent evaluations. Our best assignment writers UK strive to anchor your review with shoddy assignment help on time.